The keto diet follows a low-carb, high-fat, and moderate-protein plan. It forces the body to run on fat (ketones) instead of carbohydrates (glucose) for optimal fat burn and weight loss. To follow the keto diet properly, you’ll need to do some diet restructuring to allow for fewer carbs and more fat. But this also means you’ll need to restrict certain foods. It’s not just the carb-y junk food either. 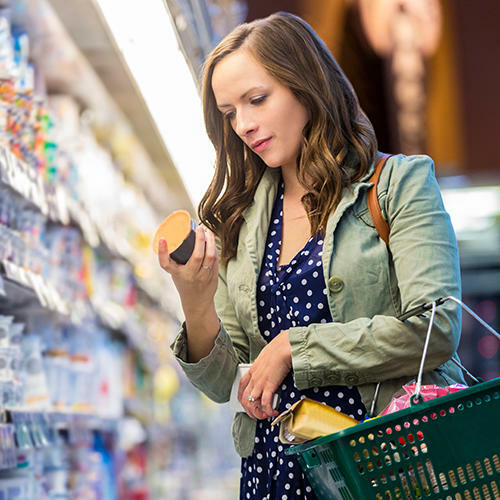 Perfectly “healthy” foods that you probably toss in your grocery cart on a regular basis are now off limits, which can be confusing at first. Here are some of the foods that still deserve a spot in your kitchen—just not while you’re on the keto diet. 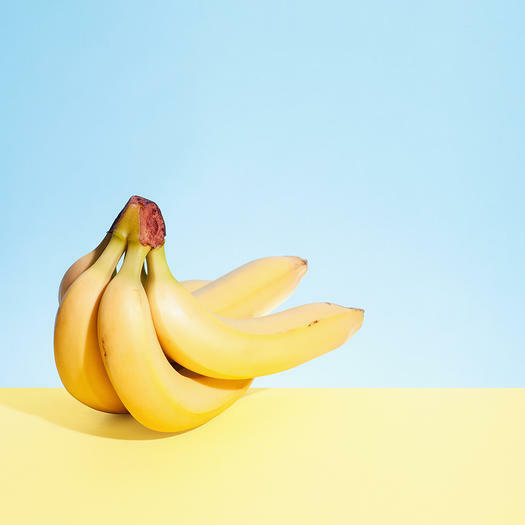 Bananas are great pre- and post-workout snack because they’re a complex carbohydrate and contain potassium, which is great for muscle recovery and reducing bloat. Yet those carbs are the exact reason why you can’t eat them on the keto diet. When you’re carb-cycling, you can feel good knowing bananas are also rich in iron and fiber. 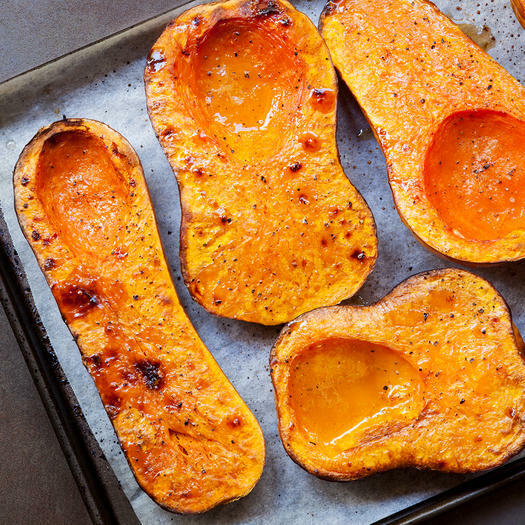 While low-carb spaghetti squash is hailed as the ultimate alternative to traditional pasta, its relative butternut squash is the opposite—it’s much sweeter and therefore higher in glucose. Yet butternut squash contains a host of vitamins, namely C, E, and B6. And it provides more potassium per cup than a banana. You probably know that potatoes and sweet potatoes are too starchy for the keto diet, but you may not realize how carb-heavy other root vegetables are, too. 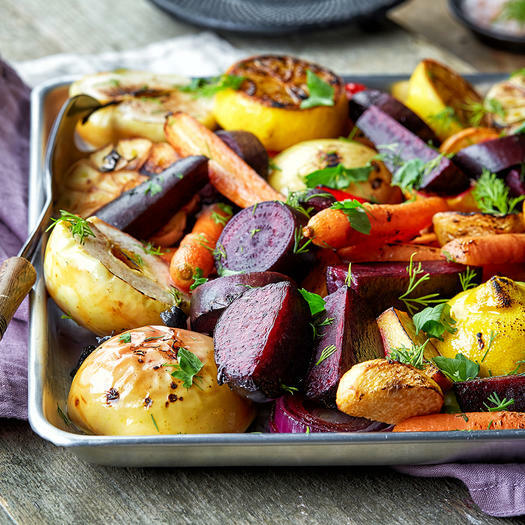 Root vegetables are high in fiber, which makes them a great substitute for grains (when you’re not eating low-carb, that is) and most are also good sources of vitamins A and C.
Yellow and green apples like Golden Delicious and Granny Smith are lower in carbs than some of your favorite red apples (such as Gala, Fuji, and Red Delicious) because of the sugar content. 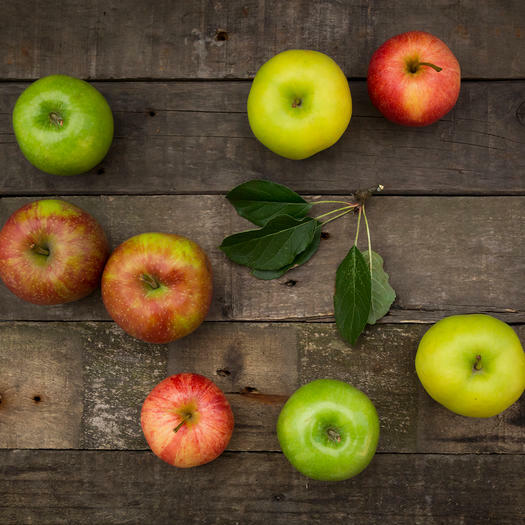 However, red apples are higher in fiber and antioxidants, which can lower the risk of heart disease, diabetes, and cancer. 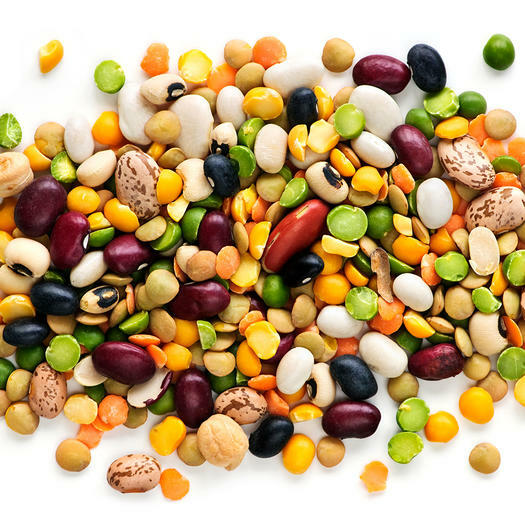 Peas, chickpeas, lentils, and black beans are all in the legume family (nope, they’re not vegetables), so they’re a no-go on the keto diet. (What, no hummus?!) But they’re still super healthy. Peas, for example, are surprisingly high in protein (8 grams per cup). Plus they’re high in phytonutrients—antioxidants that have been shown to lower your risk of certain cancers. So make sure you add them back into your diet when you’re off keto.